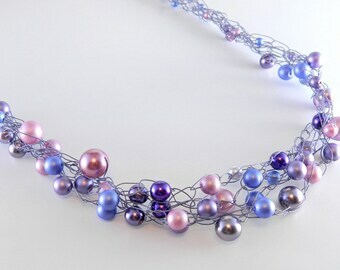 Announcement Welcome - I offer Handmade Jewelry, Kumihimo, Wire Crochet, Real Leaf Jewelry, Necklaces, Bracelets, Cluster Earrings, Cascade Earrings, Weddings and Special Orders are Always Welcome. 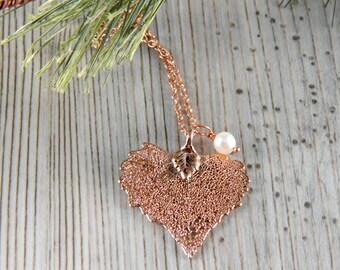 Welcome - I offer Handmade Jewelry, Kumihimo, Wire Crochet, Real Leaf Jewelry, Necklaces, Bracelets, Cluster Earrings, Cascade Earrings, Weddings and Special Orders are Always Welcome. Shipped very quickly and the recipient loved it! Another leaf on it's way to a new home. 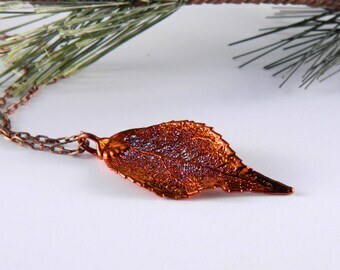 I love working with these gorgeous copper dipped maple leaf pendants. A friend ask me to make a necklace with a rock he and his lady found on a special trip to the beach. I now have rose gold leaves to play with. I am enjoying working with a new metal. Wire crochet allows so much freedom. I can combine so many different colors of wire and gems and glass. 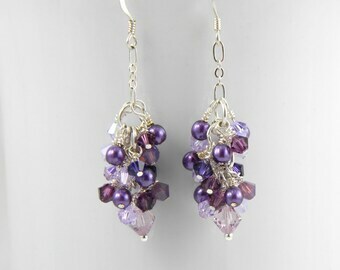 I started making jewelry as something to keep me busy during a flare of fibromyalgia. Creating kept me from going crazy while being house bound. It started to take on a mind of its own after that. My mom paid for my first bazaar at her church, my son offered to create a website, a friend told me about Etsy and another encouraged me to get business cards. By the second day of the two day bazaar, I had an Etsy site and business cards. The rest is history. Now I run my Etsy shop full time and do about 6 craft shows/bazaars a year. I am fortunate to have the help of my family to set up shows and make the runs to the post office. If you don't see the quantity or color you are looking for, please contact me. I frequently have supplies to fill these orders and am happy to help. My son, Kyle, has joined the team. He will be helping me with administrative and shipping duties. Welcome to my shop. I hope you enjoy looking around. If you don't see what you need, please feel free to contact me. I'll do my best to help you. Please convo me within 3 days of receiving your order if there is a problem. I want you to be happy with your purchase. Please be aware that I will not refund shipping fees. I accept PayPal and Etsy Direct Checkout (Visa/MC, etc). Washington state residents will be charged a minimum of 8.6% sales tax. You can expect to pay the same sales tax rate as you pay locally. I ship first class USPS. I will ship the day after I receive your payment. Items purchased on the weekends will ship on Monday. I do offer Priority Mail to US customers for an additional charge. 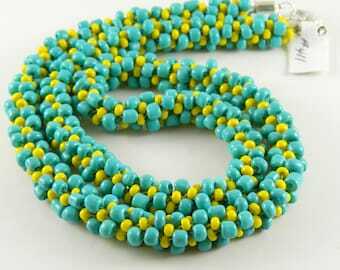 My shipping fee for additional items is $0.50 - $1.00 depending on the item. Remember that if you pay by Echeck, PayPal holds the funds until your check clears. This process usually takes 5-7 days. I will ship your purchase when I am notified by Paypal that the check has cleared, at which time they deposit the funds in my account. Thank you for your patience with this process. If you would like to insure your package, please let me know so I can adjust your shipping fees. I ship in padded envelopes. I will package your item in an organza bag or a gift box depending on the item. If you are giving the item as a gift, please let me know and I will box your purchase at no extra charge. I ship using the address that you have given to Etsy. If you discover there is an error, please let me know immediately so that you receive your purchase in a timely manner. I am not able to electroplate your personal items. 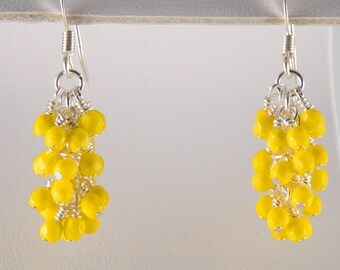 Earrings: You may not receive the exact pair of earrings pictured. You will receive a wonderful pair of the same color and quality. In some photographs, I use coins to give a size reference. These coins are not included in the listing. I also use stone and other props that are not included in your purchase. If you have any questions, please feel free to send me a note via conversations. My contact information is listed above.